It’s been a while since my last post, and I’m happy to be able to finally schedule in some much-needed baking time. There haven’t been many weekends lately that I’ve spent home. I’ve either been away at the beach or celebrating my best friend moving to Manhattan. Even this weekend, I was supposed to be visiting one of my best friends from college in RI, but due to inclement weather and a disaster with Amtrak (its turning into a pattern!) I ended up staying in the heat of Manhattan. What better way to spend the 85 degree day, with my roof deck closed for construction and no swimable water in walking distance, than in my air-conditioned apartment (yes, I finally broke down!) baking. 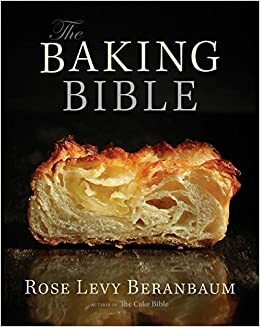 While laying in bed this morning, with several baking books surrounding me, I was trying to find something that really caught my tastes as well as something my dad would enjoy when I see him for dinner tomorrow night. I bought a baking book a couple of months ago called All Cakes Considered by Melissa Gray and I really wanted to break it in, but an extravagant layer cake was definitely not in the plans for today. As I flipped through the pages I saw Brown Sugar Pound Cake and my mouth immediately started watering. This sounded delicious, simple to make and as an added incentive, all the ingredients were already in my fridge! I stumbled out of bed, closed my window, put the air conditioning on and prepared all the ingredients for the day. Needless to say, Brown Sugar Pound Cake is a fabulous mid day snack and the perfect Father’s Day treat for my Dad! Happy Father’s Day! Love you Dad! This whole recipe is reliant on the technique of ‘creaming’. When you combine sugar, butter and eggs together, you need to make sure the fats and sugars aren’t separating, but are fully combined. The key to this is working with room temperature ingredients. An hour or so before you being baking, make sure to take out the butter and eggs, place them on the counter and let them warm to room temperature. You should be able to press the paper of the butter with your thumb and leave an imprint. Cut the butter into tablespoon sized pieces and place them into a bowl with an electric mixer. If you don’t have an electric mixer, a rubber spatula will work the best. 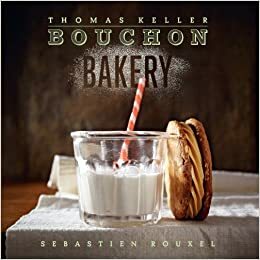 Also, if you forgot to leave the butter out to let it warm, check out Baking Tips: Softening Butter for an alternative way to soften butter. Cut the shortening into tablespoon sized portions and place them in the bowl with the butter. 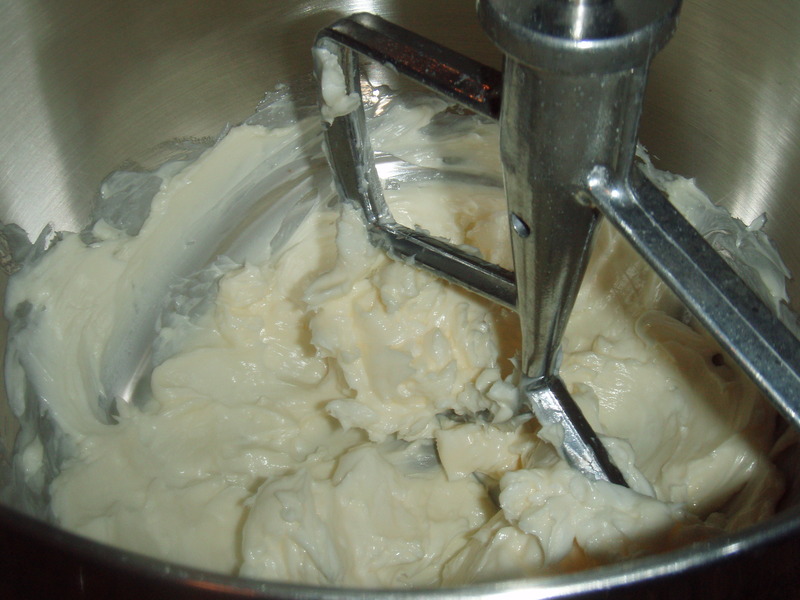 Cream the butter and shortening together on medium speed until smooth. While the butter and shortening are creaming, combine the sugars in a separate brown. 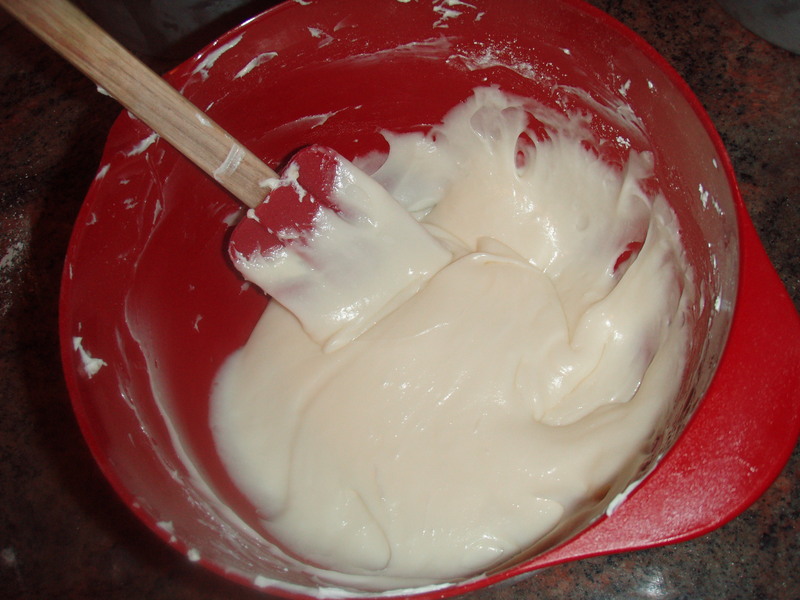 Then, 1/2 cup at a time, add them to the creamed mixture, beating 1 – 2 minutes between additions. Add the eggs, 1 at a time, beating 1 – 2 minutes between additions like you did with the sugar mixture. While the mixture is creaming for a couple of minutes, whisk the flour and baking powder together in a separate bowl. 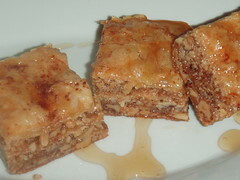 Slow the mixture down to low-speed and, alternating between the 2, add the flour mixture and milk into the batter. For every 1 cup of the flower mixture, add 1/3 cup of the milk. Beat the mixture after each addition. 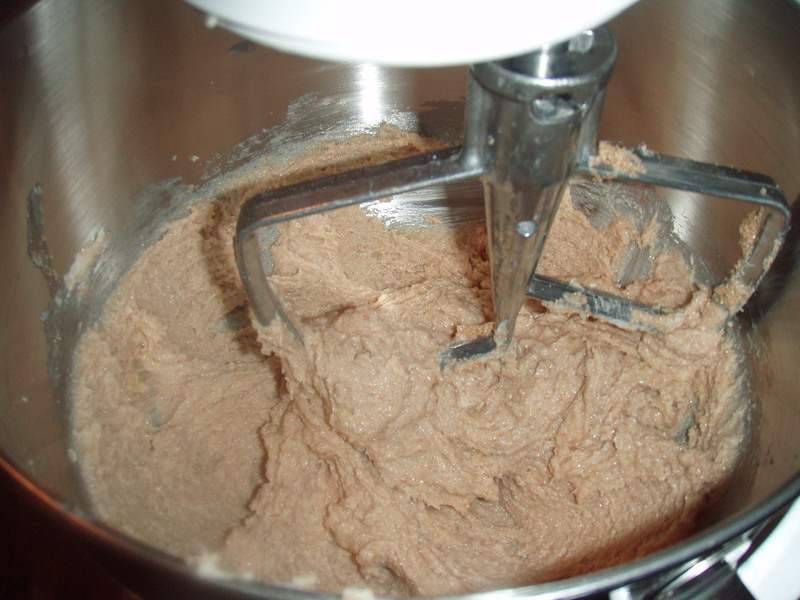 Once all the ingredients are added, increase the mixer speed to medium-high and beat for 1 more minute. 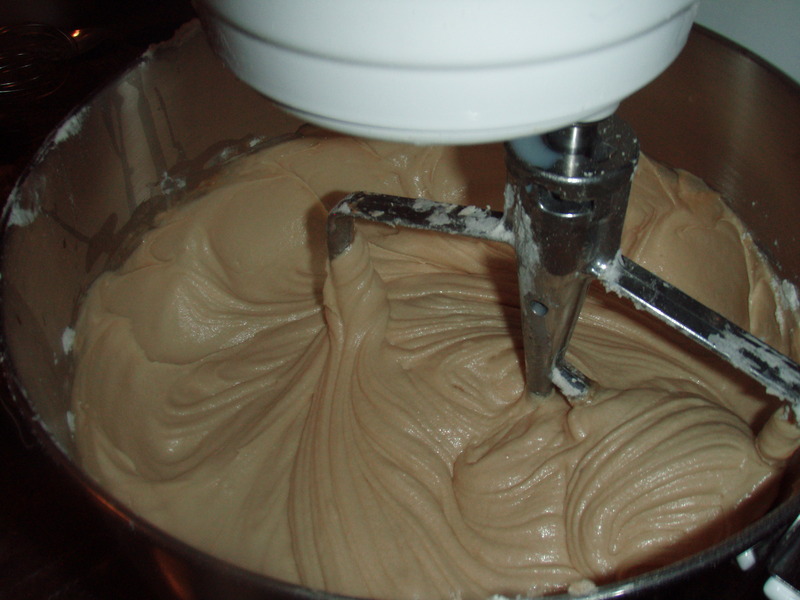 Reduce the mixer speed to medium-low and add the vanilla extract. After about 1 minute, slow the mixer as low as you can and add the pecans (Optional). Pour the batter into the prepared pan and center in the oven. 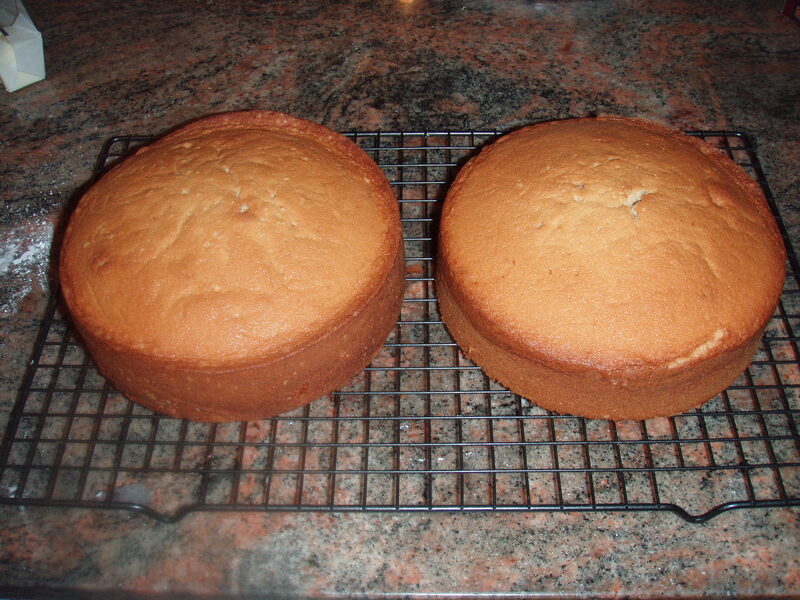 The recipe calls for a 10-inch tube pan, but I didn’t have one available, so I used two 7″ by 3″ cake pans. 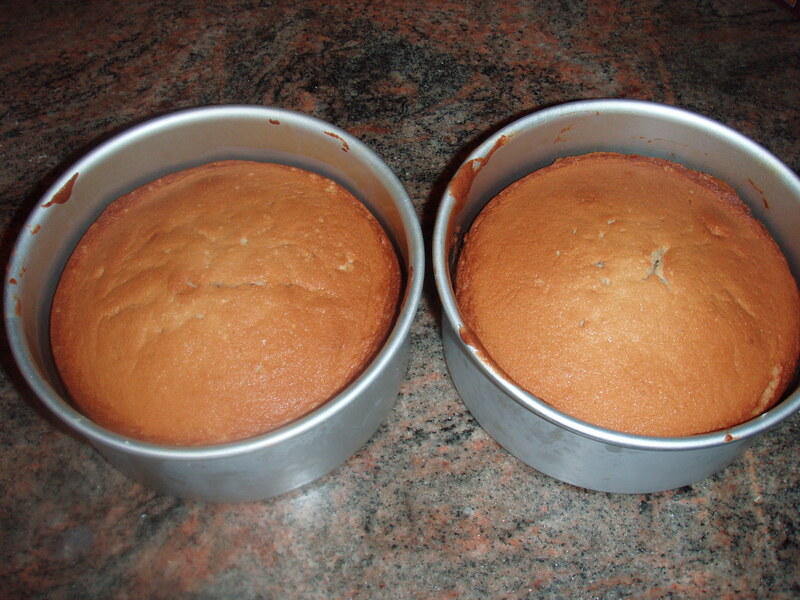 They worked just as well, but I just had to divide the batter into both the pans. 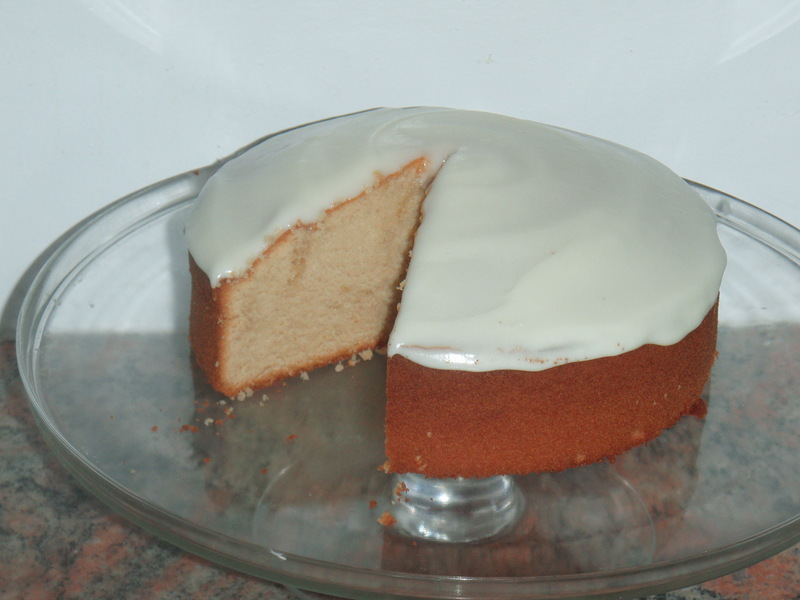 Bake for 70 minutes or until a toothpick inserted in the middle of the cake comes out clean. Let the cake cool in the pan for 15 minutes, then remove from the pan and place on a cooling rack for about an hour, or until fully cooled. In the meantime, if you’d like to cover the cake with cream cheese frosting, while the cake is cooling is the perfect time to prepare. 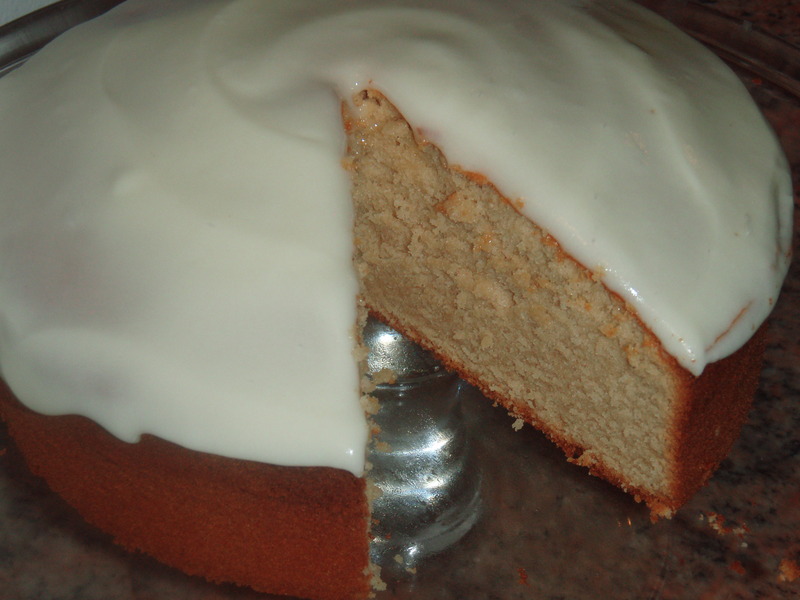 The pound cake is perfect on its own, but frosting is a great way to moisten up a slightly dry cake or fancy it up a bit. 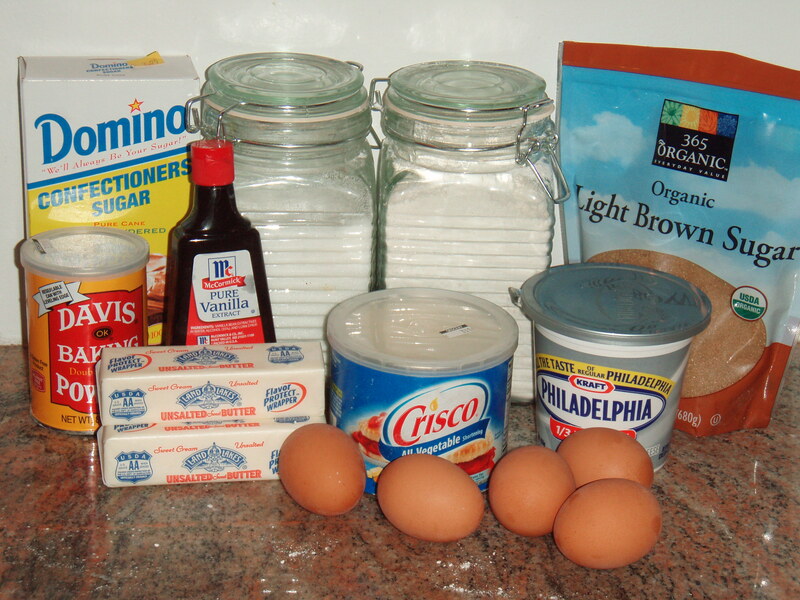 As with the cake, to make the frosting, we will cream together butter cream cheese and sugar together. Just frost the top of the cake and let the frosting drip down the sides. That looks delicious! and pecans a must! Thanks Lisa! I will definitely stop by your blog and link my cake up!